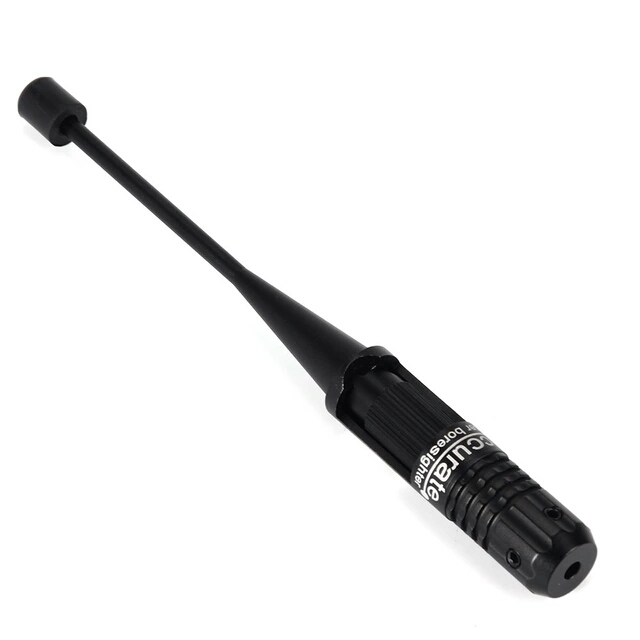 4 adjustable adapters to fit all 0.22-0.50 caliber handguns and rifles. 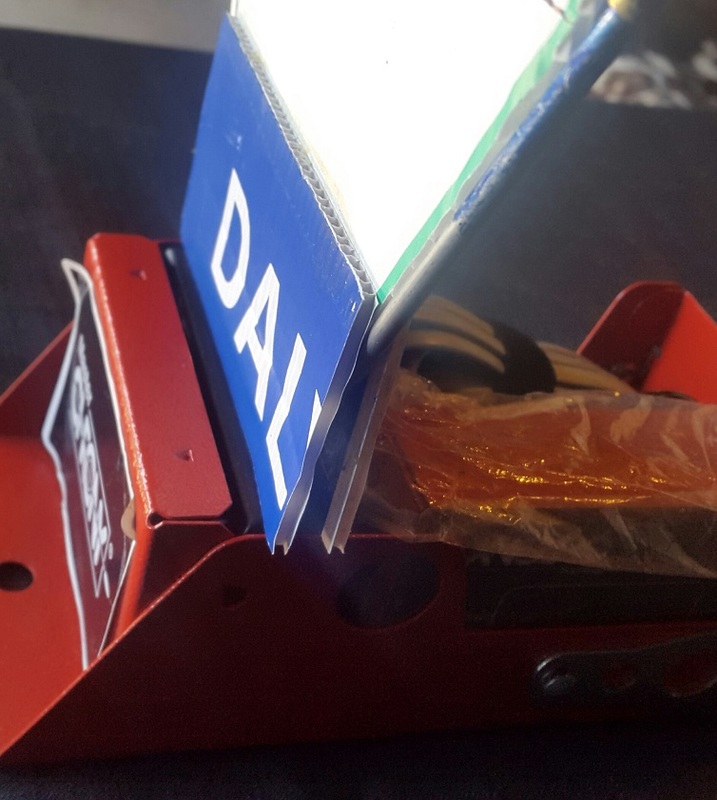 It comes with 4 bore adapters, one screwdriver, a hex key. 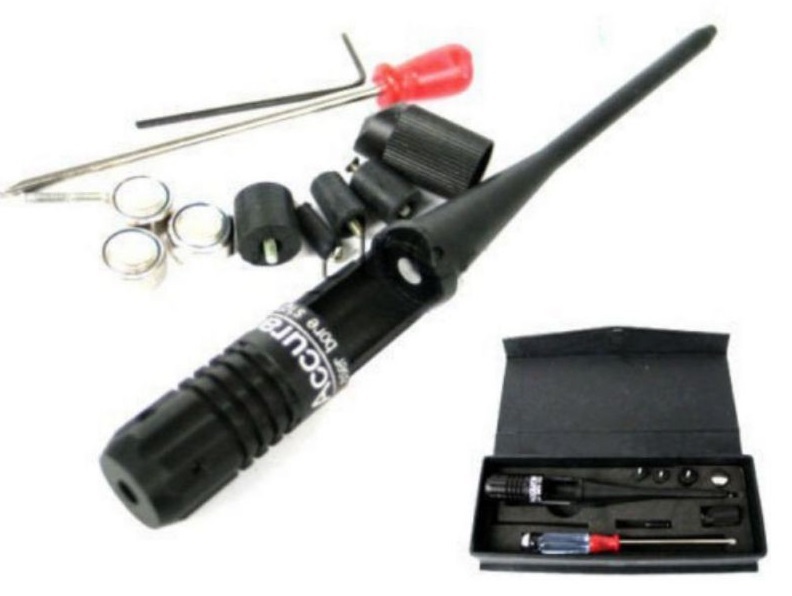 Make full use of your lazer boresighter! Calibrate your Lazer boresighter to your rifle zero! Align to clear your Chronograph! Check your Scope to Barrel Alignment. 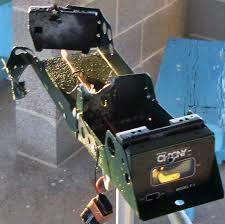 Picture 2) Switch it on and aim on a target 25m away. 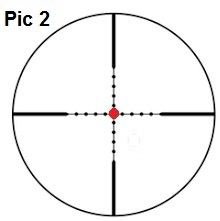 Picture 3) Adjust scope crosshair to the laser aimpoint. Your rifle should be close to the aiming-point at 100m. Shoot a 3-5 shot group. 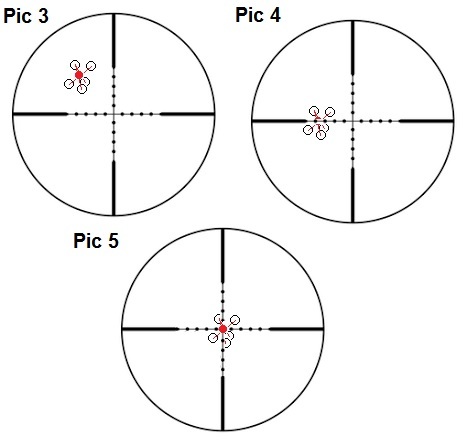 Pic 4) Adjust crosshair elevation up to centre of group. Pic 5)Adjust crosshair deflection left to centre of group. 2)Calibrate your Lazer boresighter to your rifle zero! Remove the bolt action, make rifle safe! Insert your Lazer Boresighter into the barrel of your rifle. Insert your Lazer Boresighter into your rifle barrel. Take 10 steps form any object and check if your scope is on “Zero”. 3)Align to clear your Chrony! Step 1) Make yourself a correx board target for your chrony. Step 2) “Make your weapon Safe” Remove the bolt! Step 4) Insert your lazer boresighter. Step 5) Now adjust your Chrony target to the Lazer Boresighter. Your Chronograph is now aligned with your rifle and target. 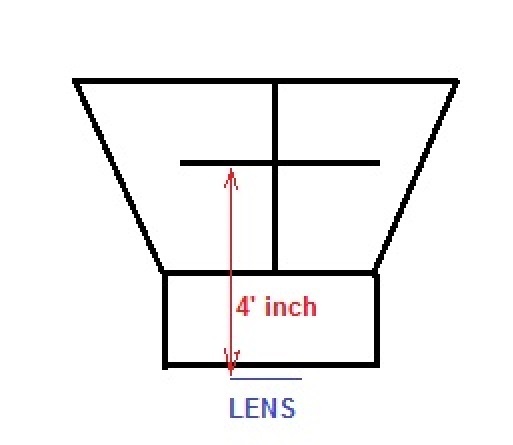 Using this method clearing the lens by 4 inches each shot ensures consistent readings, thus more accurate load development practices. Ensure that you maintain the same shooting position all the time. Readjust from time to time. Consistent Chrony setup ensures consistent accurate readings! 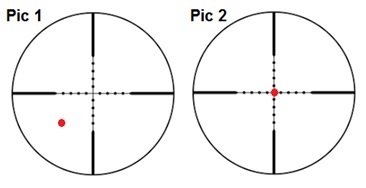 4)Check your Scope to Barrel Alignment. Step 1) Turn the windage /deflection all the way in or out. Step 2) Turn it all the way back counting the clicks. 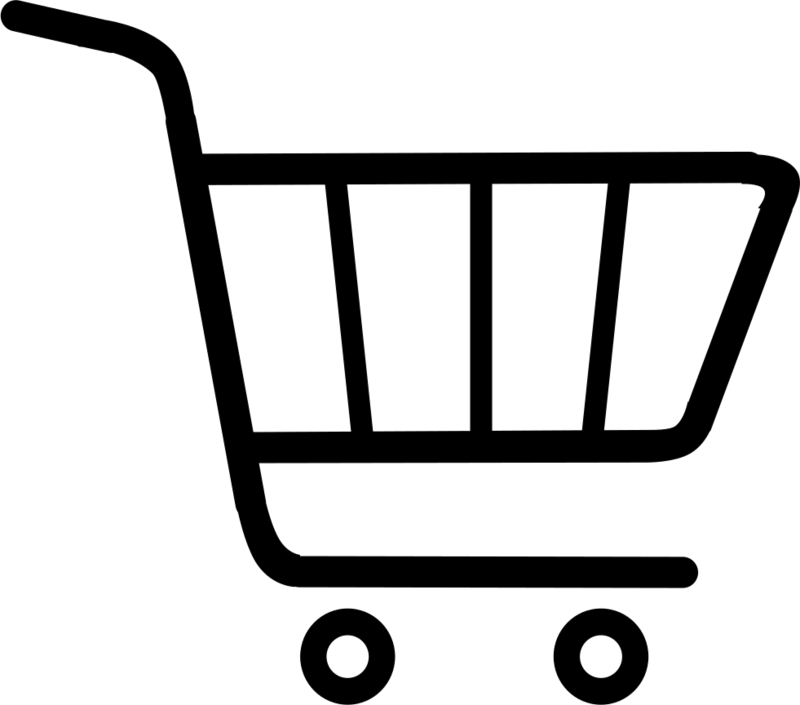 Step 3) Turn it 50% back, half the clicks. Your Scope reticule should be 100% centre. 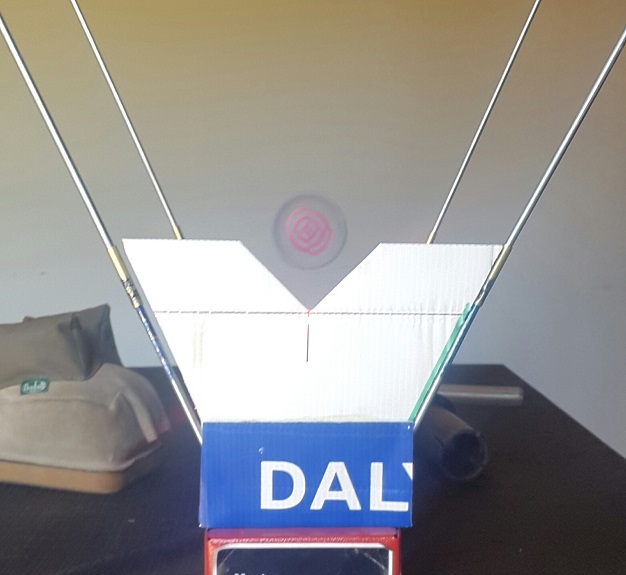 Step 4) Insert your calibrated Lazer Boresighter and check alignment. 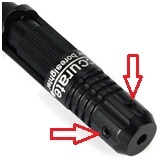 Step 5) Adjust scope mounts to align scope with your calibrated Lazer Boresighter. Your scope is now 100% in line with your Barrel! Step 1) Insert your Lazer Boresighter into your rifle barrel. Step 2) Put the lazer point on the aimpoint of your target at 100m. Step 3) Make up and sideway adjustments equal to one inch. 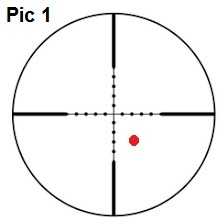 Step 4) Check if scope tracks accurate in relation to your target!